For many David Bowie fans the Ziggy Stardust era remains the most extraordinarily creative period in his career. 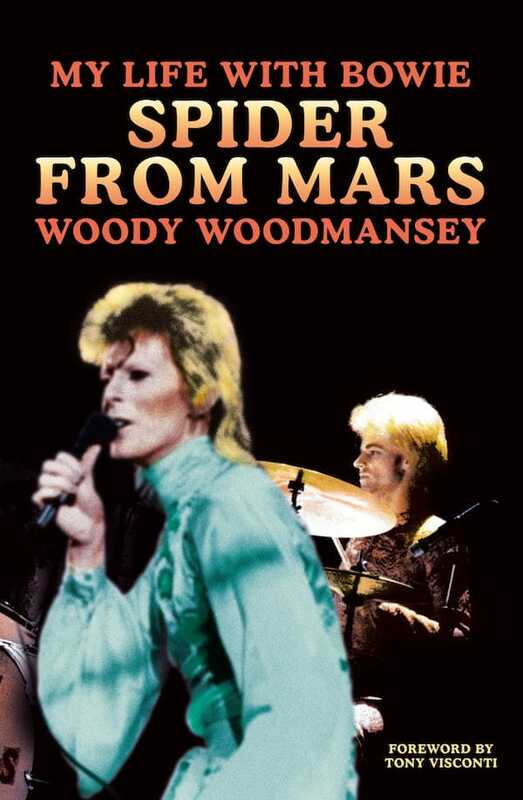 As a member of Bowie’s legendary band at the time – The Spiders From Mars – Woody Woodmansey’s musical memoir brings this key period to glorious life. A phone call from David Bowie changed Woody’s life. It was March 1970 and the twenty-year-old drummer from Driffield was about to take a sensible, well-paid factory job. Instead he took a huge leap of faith and joined Bowie, embarking on the adventure of a lifetime. Woody describes the early years when money was so tight that the band all lived in Bowie’s flat. 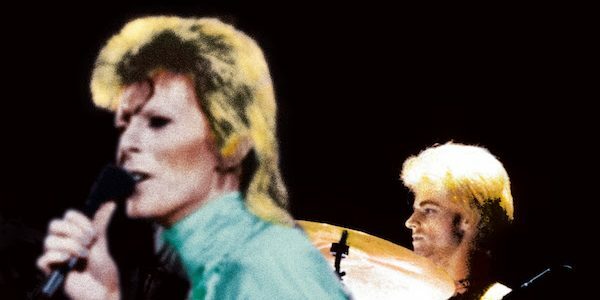 He takes us through the period of intense creativity as they recorded The Man Who Sold the World, Hunky Dory, The Rise and Fall of Ziggy Stardust and the Spiders From Mars and Aladdin Sane. And we get a vivid first-hand account of Bowie’s transformation from a folk singer into the red-haired rock god Ziggy, from playing to forty people in a pub to playing in front of thousands of screaming fans in Britain, the US and Japan. Insightful and poignant, this book lovingly evokes a seminal moment in music history and pays tribute to one of the most outstanding and innovative talents of our time, from the last surviving Spider From Mars.